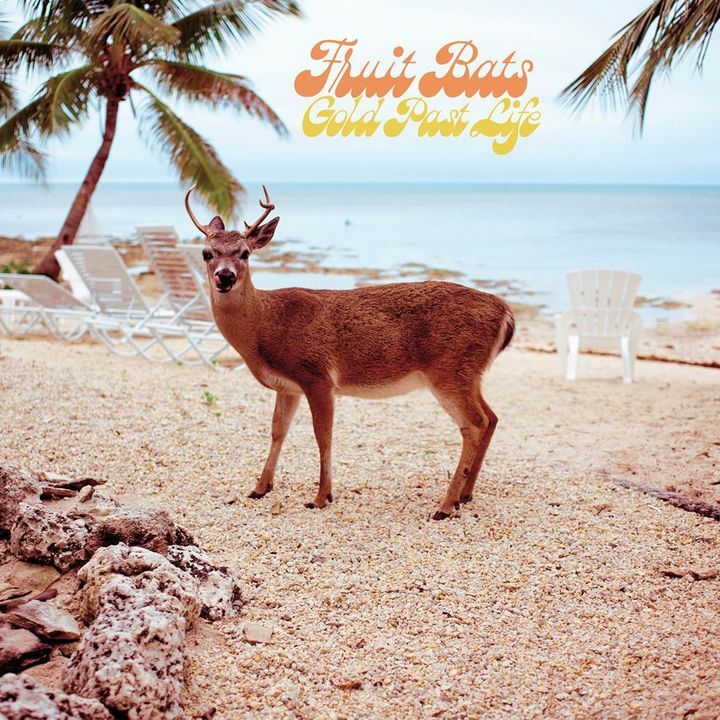 Since the late nineties, Fruit Bats has been the music of Eric D. Johnson. Bloody marys, major 7th chords, Nashville tuning, tibetan singing bowls. Just announced the new album Gold Past Life (out June 21st) and tour dates to follow! Such an intimate venue and great songwriting! Awesome fun, great songs, great musicians! Just wish fruit bats would tour more often!! I thought it was amazing!!!! The sound man was spot on. Opened with my request of Wild Honey. They made it look easy. They're back!!!! The band put on a fantastic show!! Can't wait to see them in Baltimore again!